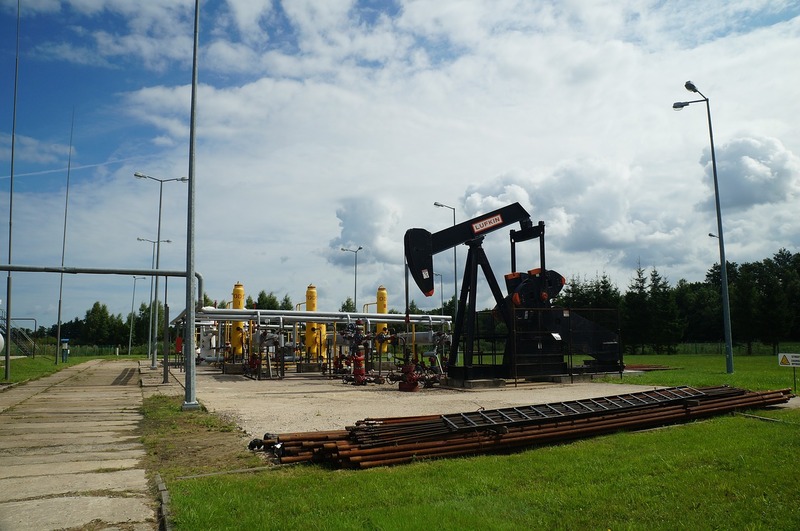 Oil and gas in the US is a study in law that is concerned with obtaining and possession rights of oil and gas. This captures the acquisition and ownership of oil and gas before and after discovery. These two commodities are owned privately in the US. Their extraction is controlled and managed by individual states. The following are oil and gas cases based on their laws. Nash, a mineral rights owner, entered into a three-year lease term with Rippy Interests, LLC. The lease was signed with a two-year extension. It would only continue after that just if drilling operations were taking place. A year before the end of the original lease, Nash entered into a top contract with KingKing. The top lease would only apply if the primary lease were terminated. Seventeen days before the end of the primary lease, Rippy started his operations. Nash locked the property on the final day of the lease. Arrogantly, Rippy cut the lot and carried on his drilling activities for another two months. At this point, the two parties Rippy vs. Nash and KingKing filed a lawsuit against each other. The court decision favored the top lease. This case enforces the importance of language in oil and gas law. In Loomis v Gulf Oil Corporation, a landowner sought to eliminate a mineral conveyance deployed by the previous owner. He insisted that the conveyance rights had been abandoned and the 26 years lease had expired. The court sided with the previous owner since the terms of the property conveyed no chances of nullification of the legal title. This case insists on the proper understanding of elements of conveyance. Cowden, the owner of a mineral estate, allowed Phillips to conduct a geological survey on the land. Afterwards, Cowden filled a case against Phillips. He claimed that the survey resulted in damaging and trespassing of minerals. Here, Phillips was obliged to pay for the damages. The company had no obligation to perform any survey on the minerals. In this case, the investigation was permitted by the owner. However, the defendant did not survey the adjacent property. The law allows suing in assumption of a trespassed action. In this case, both Guinn Investments and Ridge Oil Company obtained working permit under a single lease. The drilling activity was to be done through assignments to avoid contradiction between the two teams. However, Ridge blocked the two producing wells for about three months and tried to obtain new leases. This prevented the Guinn from carrying out its operations. The Texas Supreme Court found the oil company guilty. This is because it did not conduct the required operations to continue the lease. Additionally, it has caused severe surface damage which should be paid. Laws regarding Texas oil and gas before and after extraction are detailed. Also, the oil and gas industry has nuanced contracts which cover the assignment of oils. Moreover, communication, drilling permit, and observing convey rights are essential to understanding oil and gas laws.